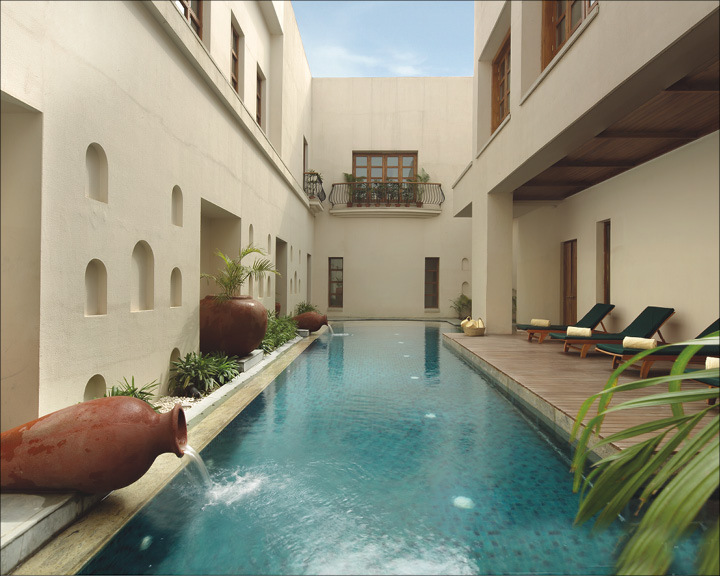 Set amid the verdant expanse of Jaypee Greens Golf and Spa Resort, Six Senses Spa is a beautiful destination to unwind at. 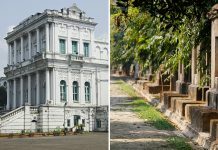 It is spread over 90,000 square feet and features inner courtyards, water bodies, and a dedicated therapy as well as relaxation areas. Owing to the fact that it is the only Indian outlet of the Thailand-based Six Senses Spa chain, it enjoys quite a reputation. While its location close to the capital yet far from the chaos is part of the reason to be here, the spa’s rich therapies is another. 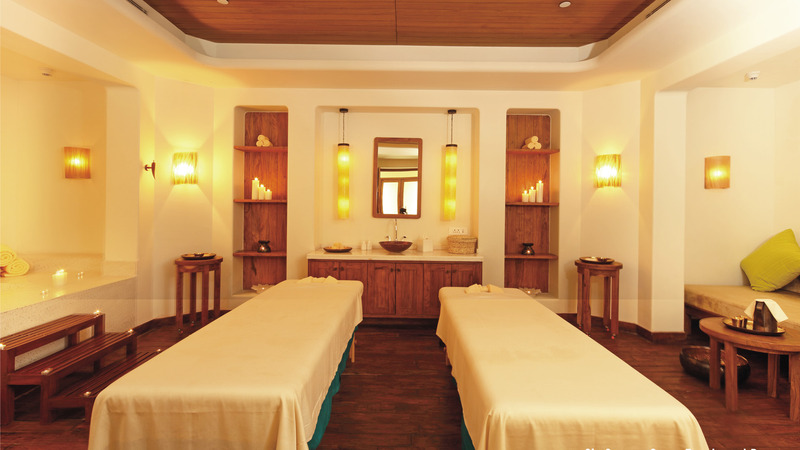 Indicative in its name is the spa’s philosophy of creating a harmony among your six senses. The array of holistic therapies offered at Six Senses Spa, Greater Noida are based on the same ideology and work wonders to soothe the body, mind, and soul. Arrive here on of the weekends to recuperate from the pressures of daily life. 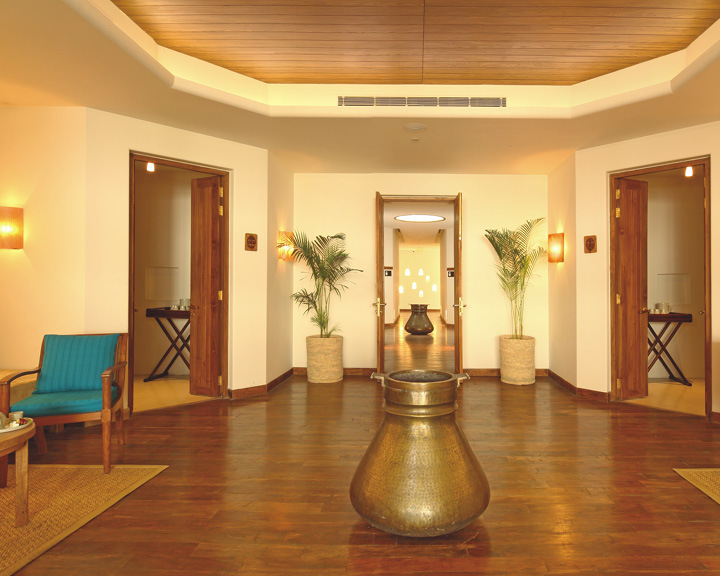 Indulge in one of the spa’s decadent treatments such as the Traditional Hammam to slow down your pace. Based on traditional Hammam techniques, the process at Six Senses Spa is rich with the goodness of cocoa, generously used at every step. 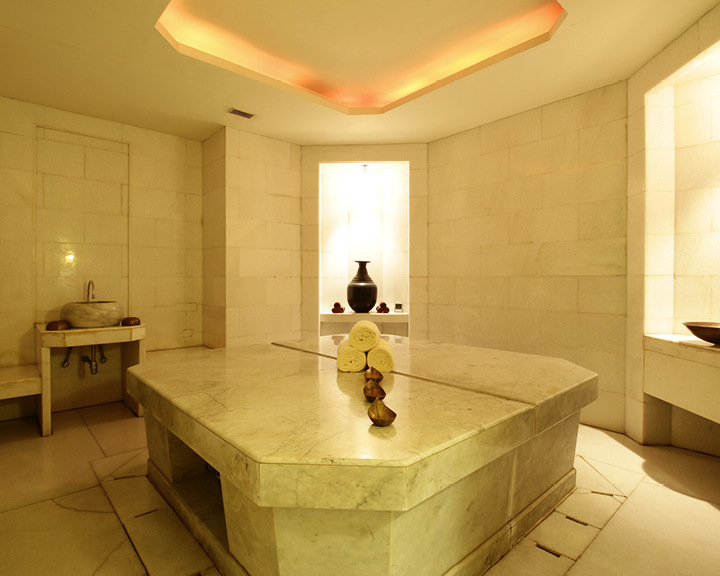 It begins with a relaxing steam session in the Hammam room to release muscle tension. Then to soften, cleanse, and revitalize your skin, a Hammam soap that has extracts of cocoa beans, almond butter, olive oil, shea butter and coconut is applied all over, followed by a refreshing cocoa bean and mint scrub to detoxify and rejuvenate. The journey concludes with the application of a firming mask with cocoa bean, coffee and mint extracts, followed by a natural moisturiser of shea butter, almond and cocoa beans, leaving your skin deeply nourished. With an uplifting day like that, there’s no reason for your weekly woes to stick around any further, we think!